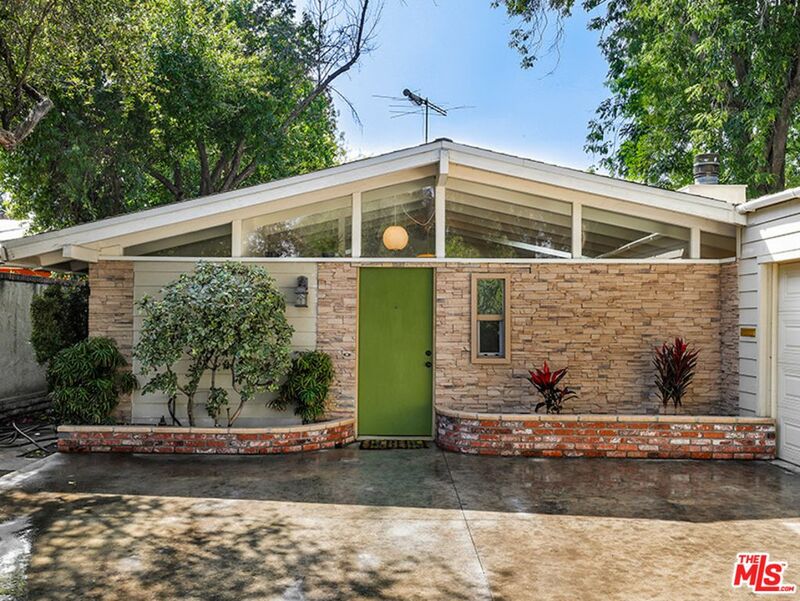 Roman bath, colorful tile, open floorplan, original charm—this midcentury dream home has it all. The real deal-maker? That. 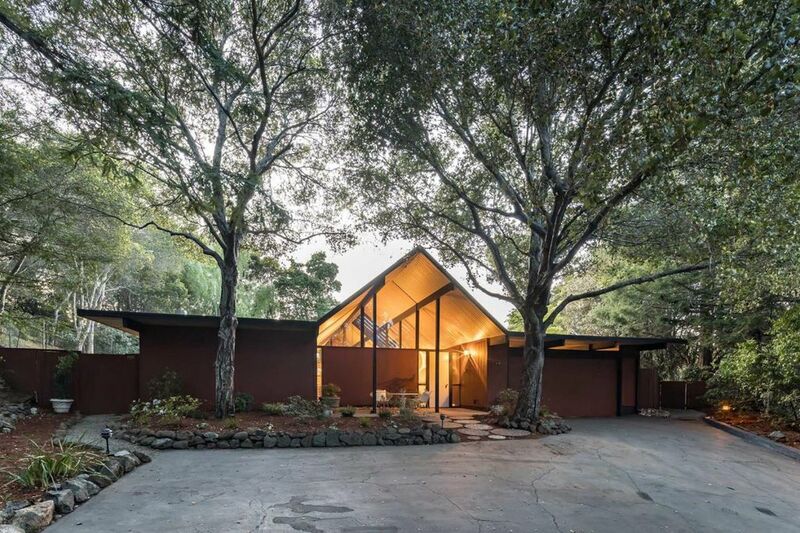 Eichler. Roofline. One look at that kitchen and I’m sold. 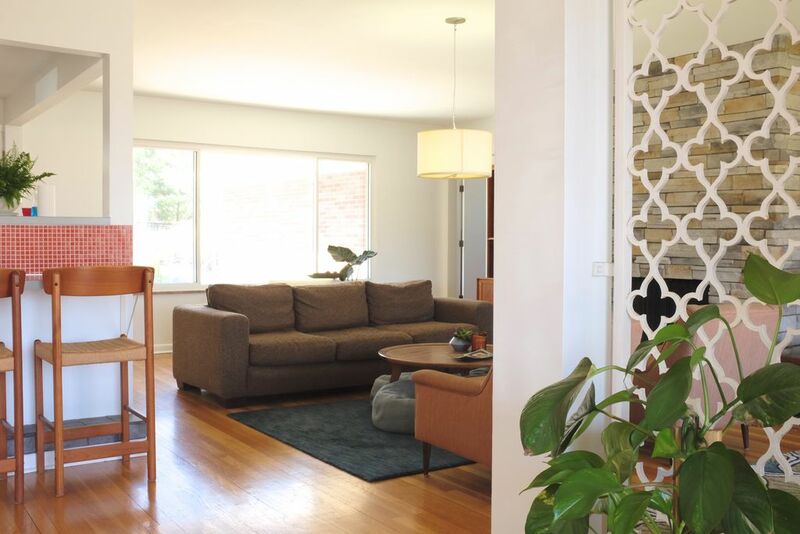 Does it get any better than sliding pegboard doors? An A-frame by the lake, surrounded by trees? Someone please snap this up and invite me to your summer cookout. 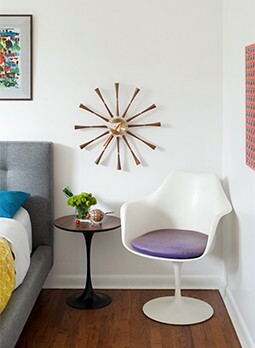 Live like it’s 1968—in all the best ways possible. 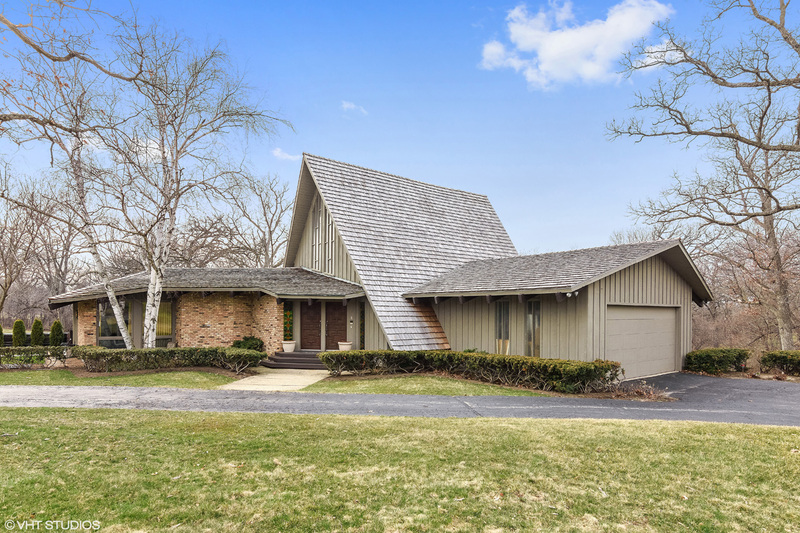 As if the view of this home isn’t good enough, just wait until you see the sunroom. It’s perfect for slow mornings spent gazing out at the trees. Did we mention that it’s only had one owner? 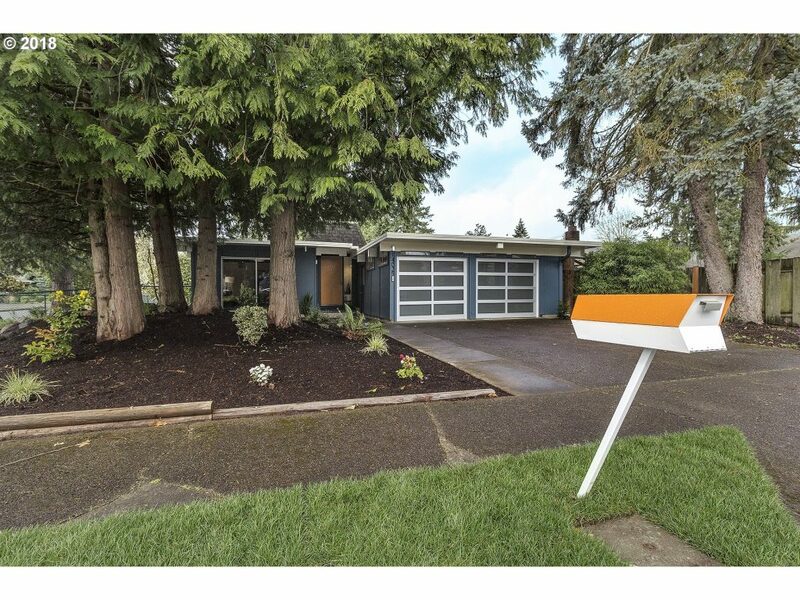 Stunning curb appeal? Check. Architectural pedigree? Check (it’s a Rummer). Great detials? Check. 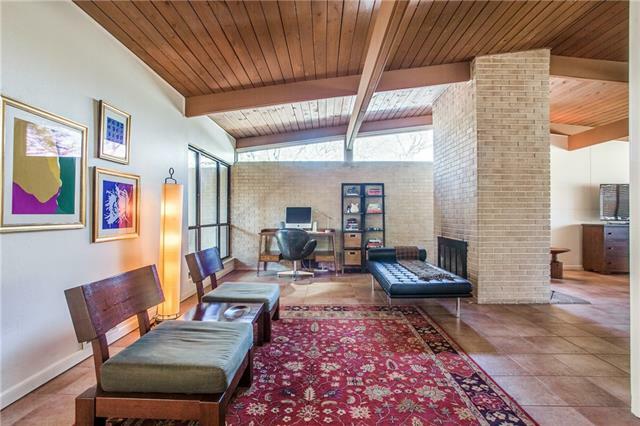 The Southwest has its own take on Midcentury Modern homes, and this stunning Dallas gem is a prime example. 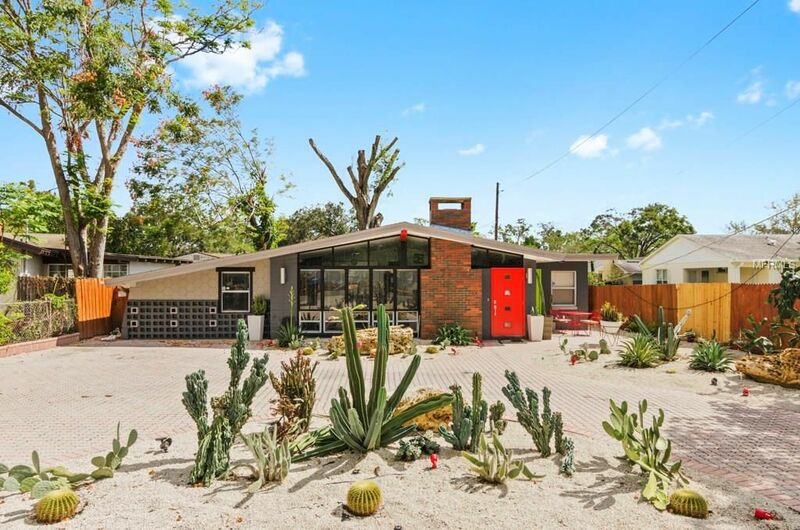 Move to the land of the Magic Kingdom, where this 19556 charmer is waiting to knock your socks off. 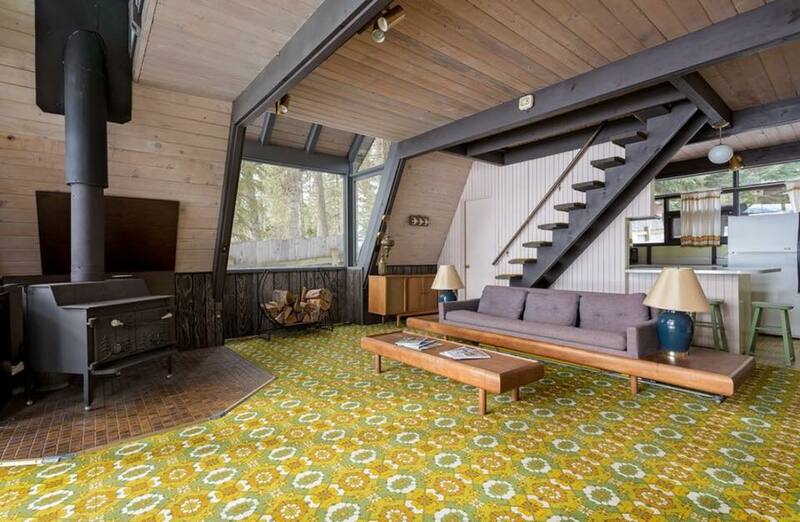 No really, look at the living room and tell me you’re not in love. 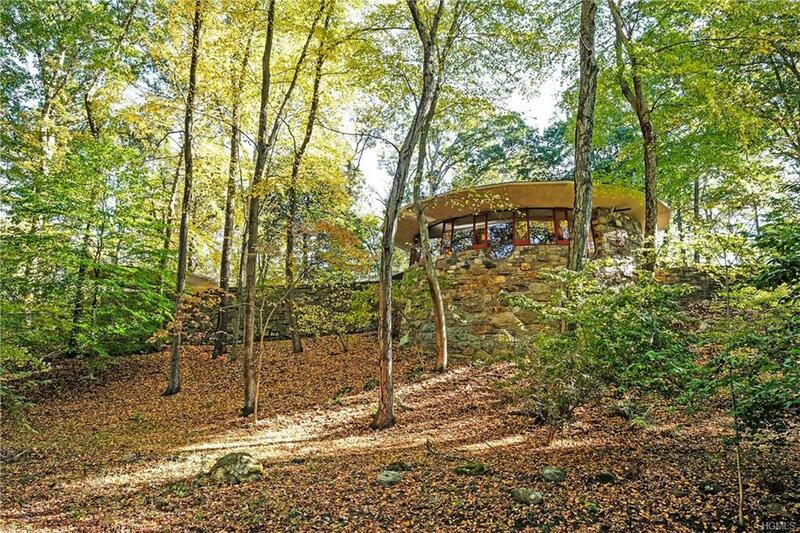 If you’re looking for a home with great bones, a holiday-ready fireplace and an original stove—it’s in Music City. 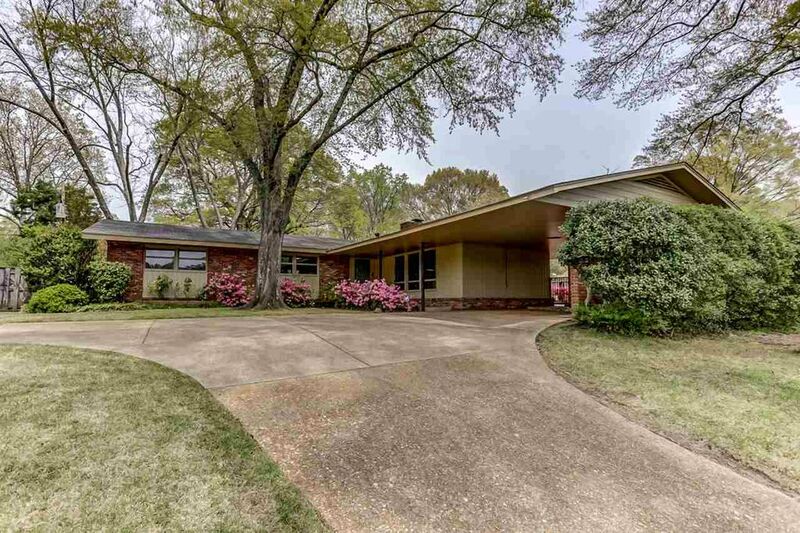 This 1954 home is so sweet that it should come as no surprise that it sports a pink bathroom. It doesn’t get any better than this, so the best has been saved for last. Frank Llyod Wright. Need I say more?